This wooden feeding chair has been specially designed for early years and is ideal for use in nurseries and pre-schools. 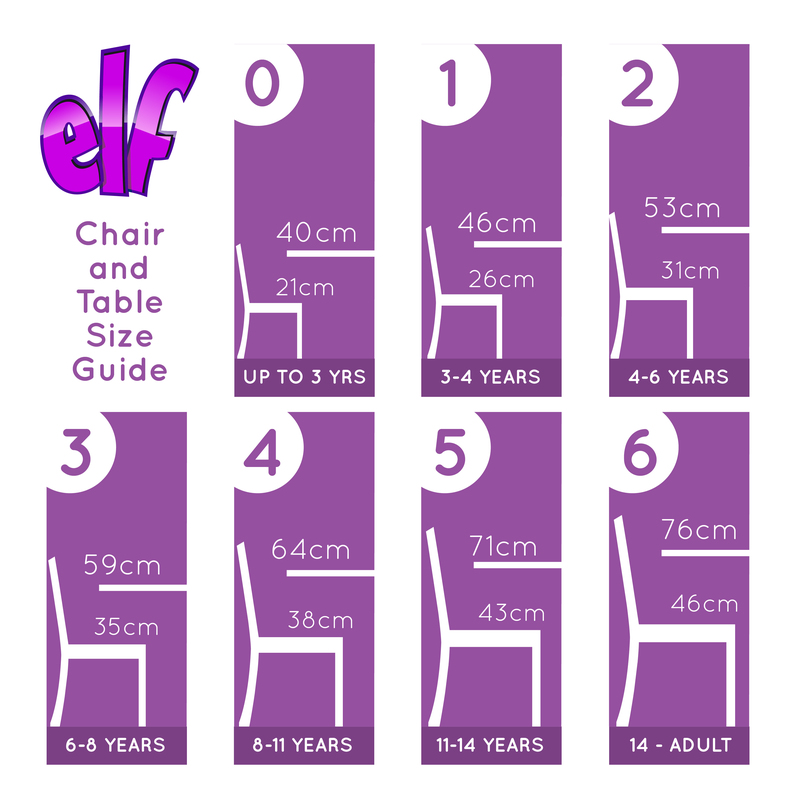 Use this low level high chair for easy feeding of very young children or for independent play. 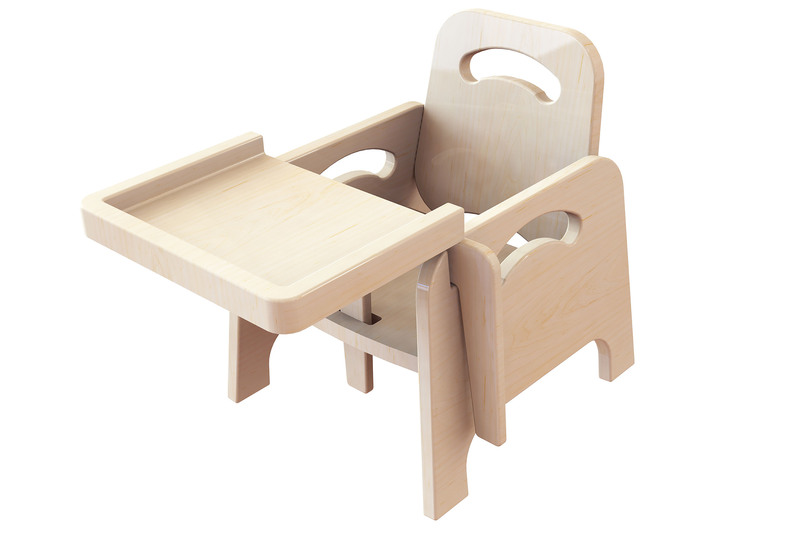 Manufactured using high quality beech plywood, this low high chair is high quality and sturdy. The feeding chair is finished with a clear protective lacquer which maintains the natural wood colour and makes for easy cleaning – ideal for maximising hygiene in early years settings. Complete with rounded corners and edges for increased safety, and a curved back rest to provide ergonomic support to early years children. The toddler feeding chair comes with a removable feeding tray and a safety crotch brace below the feeding tray to prevent infants sliding, and to ensure children are secure. Handle holes to the sides and rear of the toddler feeding chair allow for easy transportation. Delivered fully assembled, chairs can be quickly and efficiently stacked and stored away when not in use. To ensure maximum comfort for children, the low high chair is available in 2 different seat height options – 140mm and 200mm. Ideal for children aged 1-3 yrs. For more information on the Wooden Feeding Chair, please contact us or call us on 01733 511 121.